In a advisory released by Philippine Overseas Employment Administration (POEA), the agency warns all overseas workers and applicants against the use of fake medical certificates. There are several reports that there were applicants using fake medical certificates in exchange of money. 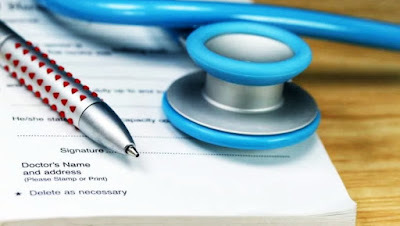 Numerous reports concerning individuals have been around especially those who are applying in middle east as uploading a fake medical certificate. Criminal liability for any applicants and recruitment agency that found using fake documents are subjected for administrative actions under POEA Rules and Regulations Governing the Recruitment and Employment of Land Based Filipino Workers. POEA advised applicants not to use fake medical certificates as this can also endanger the situation when the applicant is subject for a medical abroad, any wrongfully activities done may report to the Anti-illegal Recruitment branch of POEA offices.